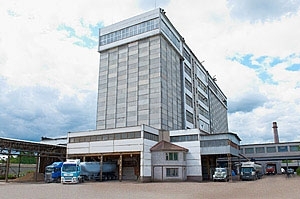 Tosnensky Mixed Feed Factory was founded in 1975. 1993 was the year of the complete modernization of the main departments. 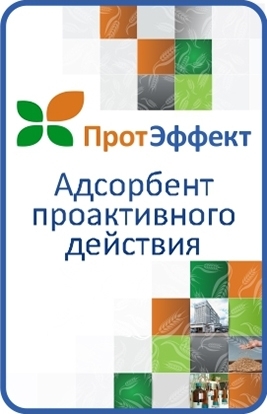 The factory is fitted with the equipment of the world leading manufacturers, such as Buhler (Switzerland), Andritz Feed & Biofuel (Denmark), MUENCH Edelstahl GmbH (Germany), and other companies. European technologies and modern automation systems are introduced at the enterprise. Technical testing laboratory of CJSC ТMFF keeps the quality control of the food raw material and finished products, and also work out the new receipts. Experienced, qualified engineers, technologists and veterinarians (including Masters of Sciences in Agriculture and Veterinary) are among the employees of the enterprise. 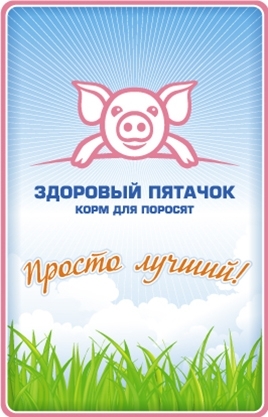 The CJSC ТMFF is constantly improving the composition and properties of the feed for farm animals and bird, and creates the innovative products many of which are unequalled in Russia. 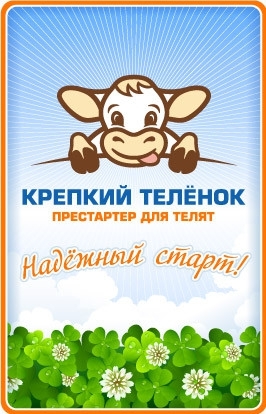 Tosnensky Mixed Feed Factory produces both traditional feeds and products for private farms using individual receipts. We consider the specifics of animal feeding and welfare. Our specialist will help you define the ration and will consult you on the questions of animal feeding and care. Correct and balanced diet for the farm animals is their health and high productivity. Price for production is available on request. 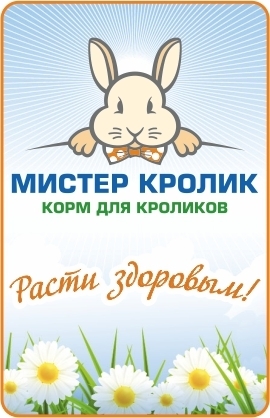 Sales department, CJSC Tosnensky Mixed Feed Factory. Address: Nurma Village, Tosno District, the Leningrad region, 187029, Russia.